FLIR Systems, Inc., will be showcasing its line of Extech test and measurement equipment and the EXTECH i5 infrared camera at MCEE, Mecanex/ Climatex/ Électricité/ Éclairage trade show and conference held April 8-9, 2009 at Place Bonaventure, Montreal, Québec. Some customers will always shop by brand, but more and more test equipment buyers are doing their homework, comparing specs and product reviews before opening their wallets. 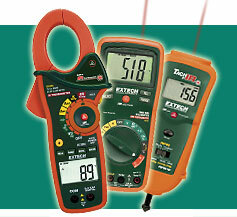 These professionals invariably discover the unbeatable value of Extech's robust testers and meters. FLIR Systems, Inc., (NASDAQ: FLIR) will be showcasing its line of Extech test and measurement equipment and the EXTECH i5 infrared camera at MCEE, Mecanex/ Climatex/ Électricité/ Éclairage trade show and conference held April 8-9, 2009 at Place Bonaventure, Montreal, Québec. 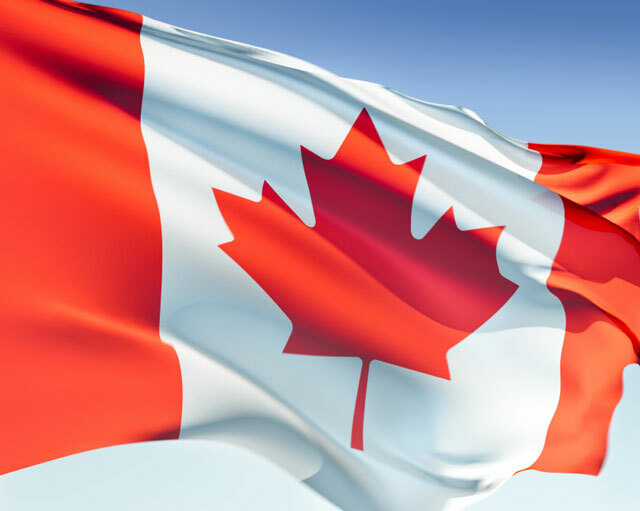 Greg Bork, president of FLIR Systems Canada, commented about their participation in the upcoming event, "We're excited to be attending MCEE, especially with the combined participation of two major trade events. At FLIR, we're discovering that the current economic conditions have made the wide-ranging line of Extech test and measurement instruments all the more relevant for master HVAC and mechanical contractors who need to get the job done while sticking to their budget for durable, high quality tools." Bork added, "Some customers will always shop by brand, but more and more test equipment buyers are doing their homework, comparing specs and product reviews before opening their wallets. These professionals invariably discover the unbeatable value of Extech's robust testers and meters." Designed with legendary FLIR Systems technology, the Extech i5 compact infrared camera is an easy-to-use and affordable troubleshooting tool for high quality thermal imaging. With 2% accuracy and focus-free viewing, the Extech i5 helps electrical contractors find overheating in electrical panels and transformers. 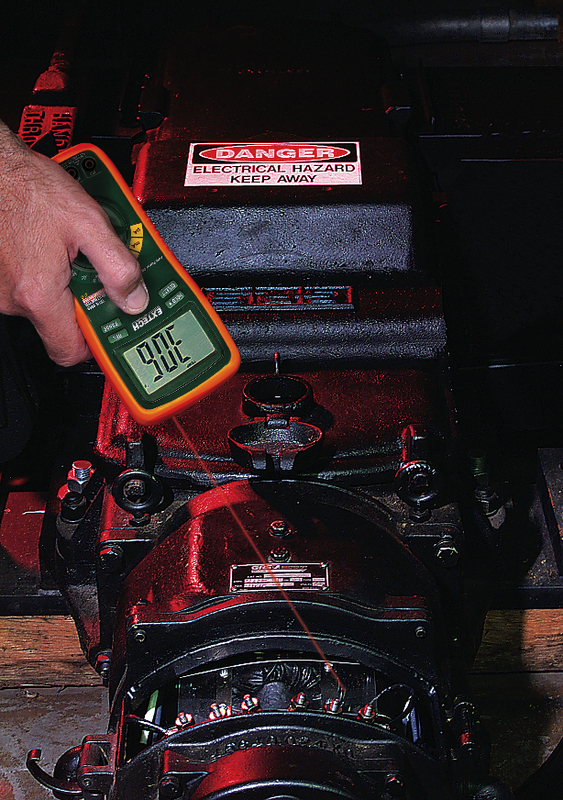 HVAC and mechanical professionals use Extech i5 imagers to monitor motors, fans, steam traps, and bearings as a key part of predictive maintenance. At $3,495 CAD, the Extech i5 shatters price/performance barriers as the most cost-effective thermal imaging camera on the market. 6,400 pixel IR resolution and a large 2.8" color display pinpoint problems fast, critical for plant-wide condition monitoring. The ergonomic, pocket-sized 12 oz. design is double-molded and splashproof, making it as rugged as it is lightweight. With 5,000 image storage in the easy-to-share JPEG format, the Extech i5 helps users report compelling findings before they become hazardous and/or expensive. In this economy, you can't afford not to have one. Thanks to FLIR Systems' Canadian distribution of Extech's line, HVAC/R, mechanical, electrical, and plant/MRO professionals in Canada now have a choice when it comes to choosing high-quality and affordable test and measurement equipment. 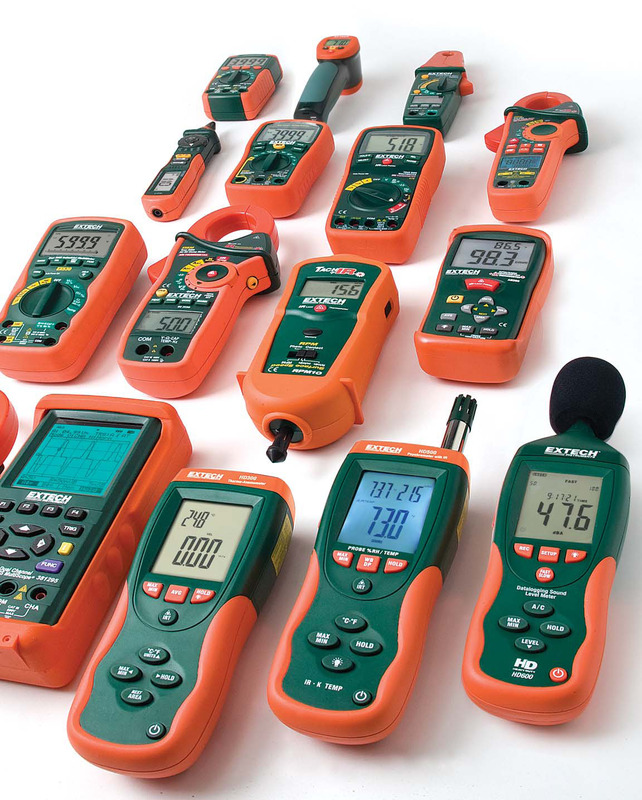 Extech's patented, built-in infrared technology can be found in their durable and accurate digital multimeters (DMMs), clamp-on meters, tachometers, thermometers, plus over 300 other precision test instruments. 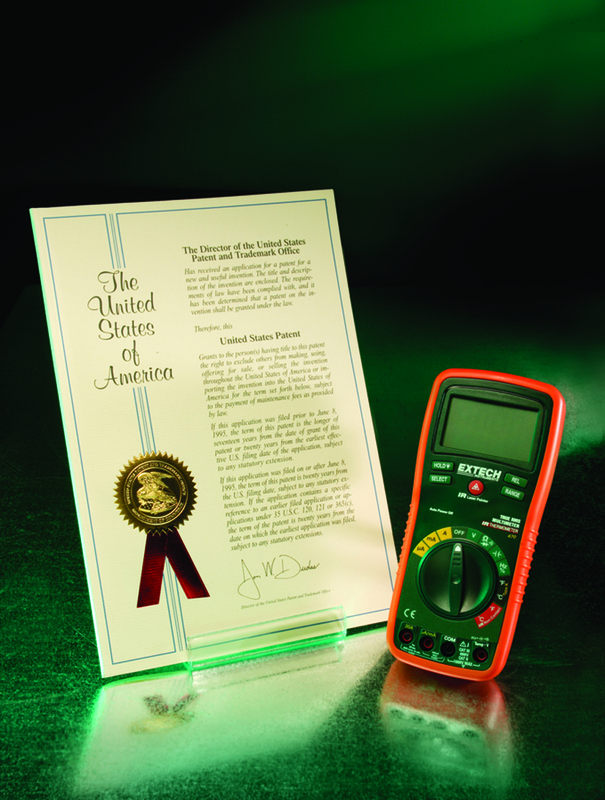 For example, winner of the Gold Industrial Electronics Innovation and Technology Award, Extech's EX623 5-in-1 clamp meter is specifically designed for HVAC/R and electrical professionals in residential, commercial, institutional, and industrial settings. 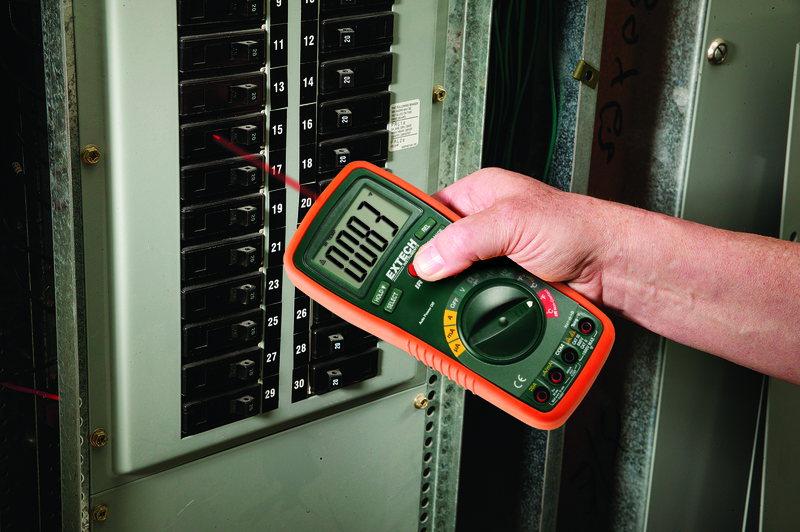 The EX623 accurately measures AC and DC current, voltage, and temperatures for troubleshooting both new installations and preventive/ongoing maintenance and repairs. 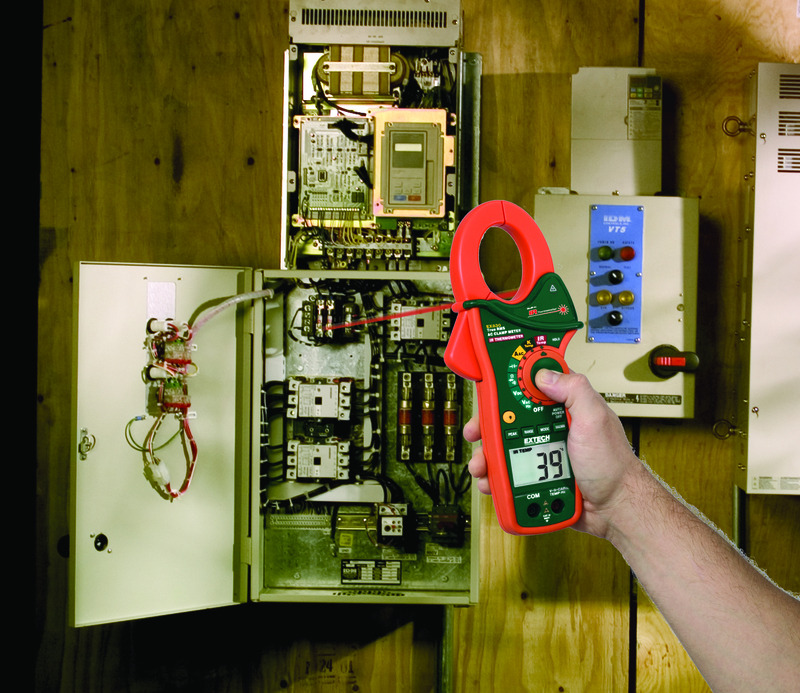 No other clamp meter offers the convenience and versatility of 5 meters in one instrument: AC/DC clamp meter; advanced, True RMS multimeter; infrared thermometer (Extech-patented); non-contact voltage detector; and dual Type-K thermometer. Get more done with a 5-in-1! To learn more about the complete Extech catalog, visit http://www.extech.com. Headquartered in Waltham, Massachusetts, USA, Extech Instruments is one of the largest suppliers of test and measurement equipment worldwide. Founded in 1971, Extech is known for its depth and breadth of products and its innovation in providing instruments with unique combinations of features that make them highly useful and very convenient. All Extech meters are distributed worldwide through leading representatives, distributors and OEMs. The company is ISO 9001 2000 certified and is a wholly owned subsidiary of FLIR Systems, Inc.
For more information about Extech Instruments in Canada, call or visit http://www.extech.com.